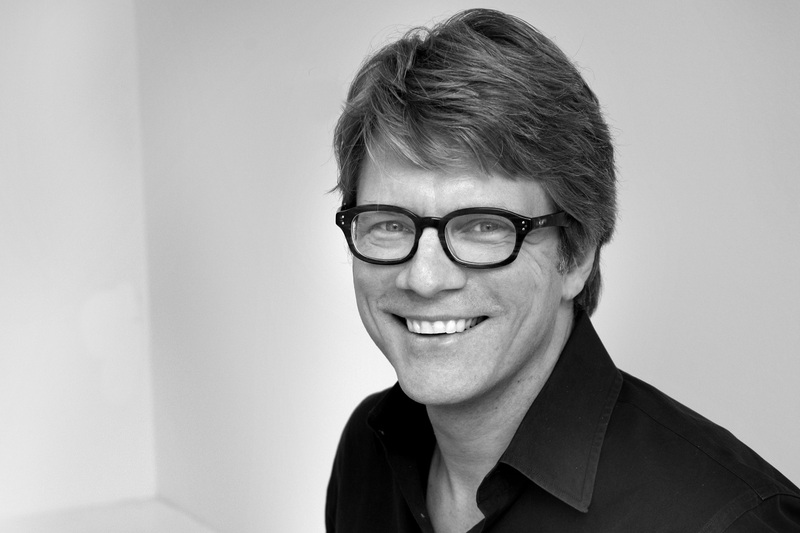 Paul Udris, Partner – U+B architecture & design, inc.
Paul‘s design philosophy is grounded in the idea that great architecture springs from the unique context, culture and constraints of each project. He believes that understanding the essence of each project involves extensive research into not only the physical environment but also the unique needs and aspirations of each client. Through his career and education, Paul has found that unusual environments, obstacles or conflicting needs are often the impetus for his most creative projects. Engaged on projects at multiple scales, his commitment to the integration of architecture and interiors is fundamental to the thoughtful approach he takes on each project. An avid traveler, fascinated with regional expressions of architecture and design, Paul spent a year living and working in India prior to graduate school in architecture at Yale University and has also worked abroad on architectural projects in Cyprus and Morocco. He now lives in the Tyrol Hill’s neighborhood with his wife and two children.